Hello and Welcome to Equipping Godly Women! 1. How is your faith lately? Can you honestly say that you are completely sold out and on fire for God, ready to follow Him wherever He leads? 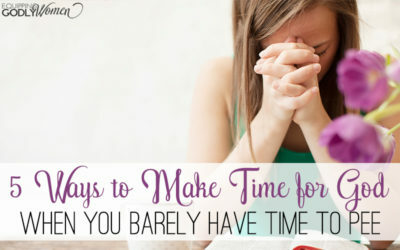 Or do you sometimes struggle to make God the priority you know you should? Do you ever struggle to listen, trust or obey? 2. How is your marriage lately? 3. How is your parenting lately? 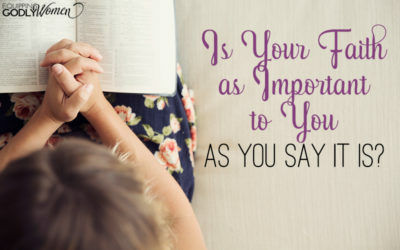 Are you a loving, patient mother who teaches her children more about Jesus every day? Do you feel incredibly blessed and lucky to be their mother? Or do you ever have days where you’re barely holding out until bedtime, wondering where you went wrong, and silently wishing you could make it all just go away for a while? Not proud of your answers? That’s okay. I’m not always either. 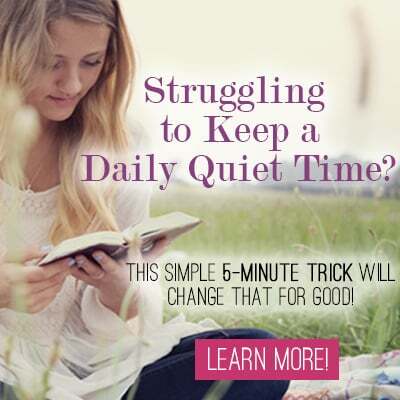 But thankfully, that’s how Equipping Godly Women can help. Hi, I’m Brittany and I’m the voice behind the Equipping Godly Women website. I’m the wife to one amazing husband, mom to three adorably energetic little ones, and the author of four books and counting. I’m a half-marathon runner, a chocolate chip cookie lover, and a devoted follower to one amazing God. And ever since I was in high school, I’ve always known I was made for something more. You see, even though I grew up as a “good little Christian girl” who went to church allllll the time, I couldn’t even imagine giving up all of my comforts, bad habits and favorite sins to fully embrace a Christian life that’s ALL IN. 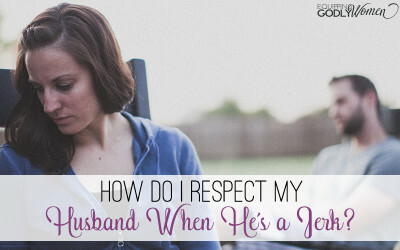 I couldn’t imagine truly opening up to my husband and risking rejection as we worked to make our marriage all it could be. 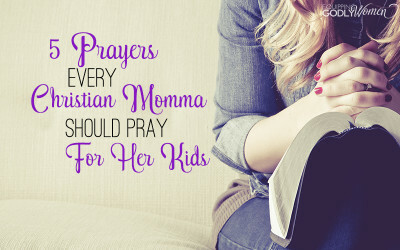 I couldn’t imagine being that amazing, Godly mother who was everything her kids deserved in a mom and more. But I knew I had to. Even if it was hard. 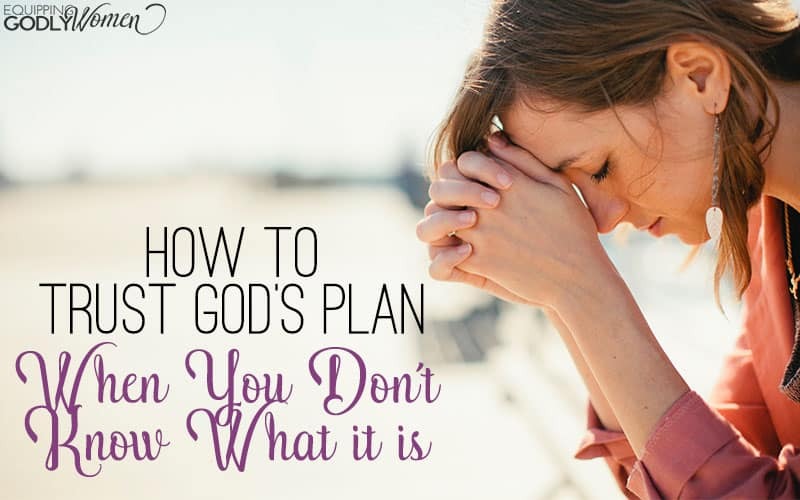 Somewhere along the way I started this blog for Christian women just like you… And now? I’m ready to be ALL IN. I don’t always know what that looks like, and I definitely don’t always get it right, but I’m on a mission to grow more and more in faith and family every single day. And I’m on a mission to challenge, encourage and equip you to do the same. That’s my job here at Equipping Godly Women, and I love it. Are You Ready to Take Hold of the Amazing Life God is Calling You To Embrace? Then I’d DEFINITELY recommend getting involved in our email community so you don’t miss out! 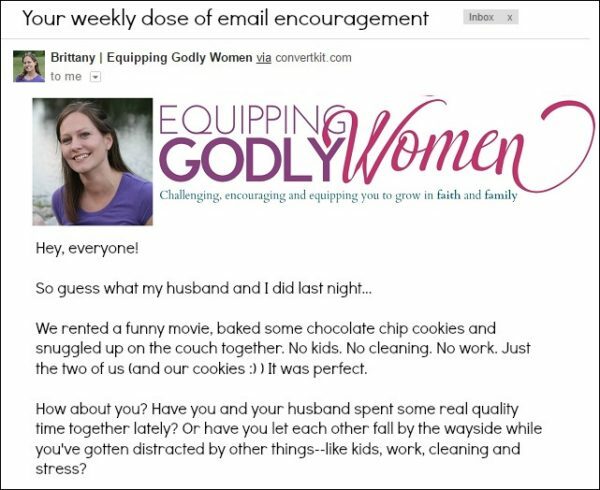 Sure, I publish new content here on Equipping Godly Women blog every week, but my email community is where the REAL action is at! Basically, I’m like your big sister in faith… the one who regularly sends encouragement and practical advice… just when you need it. 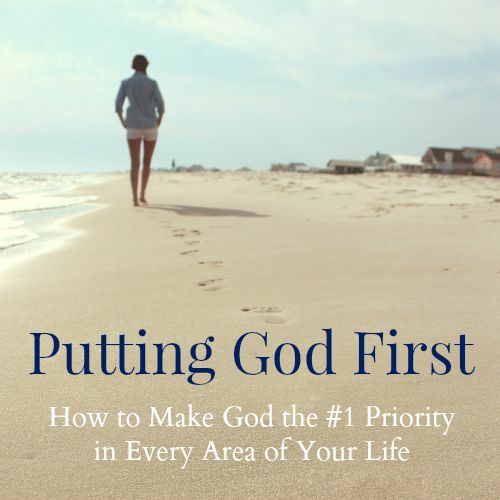 Practical tips and tricks to strengthen you and encourage you in your faith, your marriage, and your parenting. Thought-provoking blog articles to challenge you, inspire you and encourage you to grow in ways you never thought possible. Encouragement and community for when the journey gets tough – as it always does! 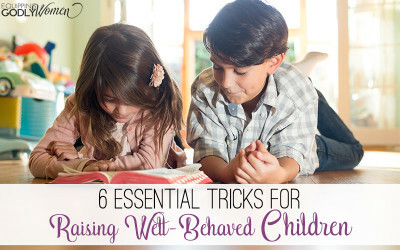 Tons of great resources from our website and others that you’ll definitely want to know about. Whether you’re looking to grow in faith, improve your marriage, or be a better parent – I have just the thing for you. A place where you can belong and feel accepted – where you can ask real questions and share real struggles. I’m not perfect, and I don’t expect you to be either! We’re all here to grow and learn together. Plus, sign up today and I’ll even send you a free gift — just as my way of saying “Thank you” and “Welcome to the community! You’re gonna love it! !” Simply enter your name and email below and you’re in! Want to poke around the website a bit more first? Here are a few of my favorite blog articles — I think you’ll really like them too. Want to make sure you can trust the articles you’ll read here? I totally understand. I was raised Baptist, I spent a lot of time in the Missionary and nondenominational churches, and then I married into a Catholic family. I’m not Catholic personally, but I am Catholic-friendly. I am very traditional, very missions-focused, and while I do believe 100% in the Bible and right and wrong, I hope to be more loving than judgmental. I will absolutely challenge your beliefs and invite you to grow, but it will always be in a spirit of love and kindness. You can read more of my spiritual journey here. Ready for a faith that’s ALL IN? Join us! We’d love to have you!